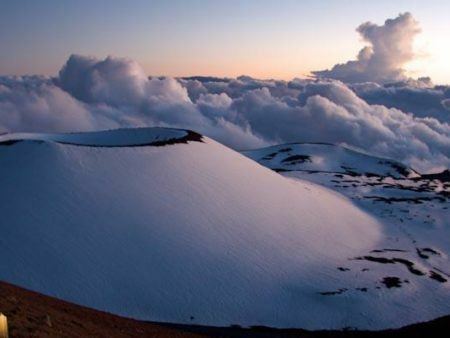 Kona is located on the west side of the Big Island where its normally dry and very little rain with only about 27 inches of rain in the Kona area. Hilo is just the opposite, located on the east side of the Big Island with rainfall of about 130 inches a year along the shoreline to 200 inches upslope. The rains of Hilo nurture a lush green landscape. 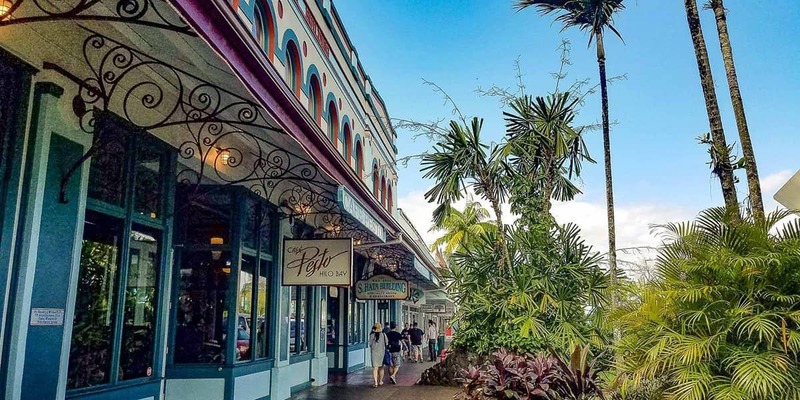 Explore the rich heritage of Hilo and travel old Hawaii’s charming back-roads and scenic byways to visit historic landmarks, beautiful waterfalls, and a family-owned tropical fruit farm. Enjoy a locally made lunch and Swim or kayak under a 120-foot private waterfall. Daily with two departure times at 10:00 AM or 1:00 PM. 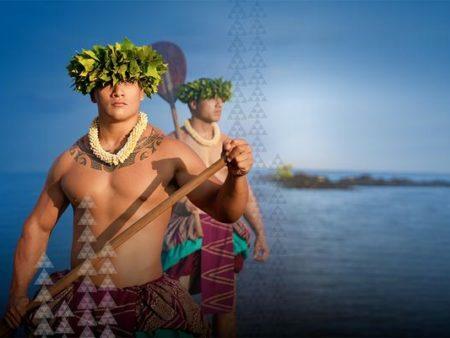 Please meet at our Hilo location to begin your tour, the address will be included in your confirmation itinerary. 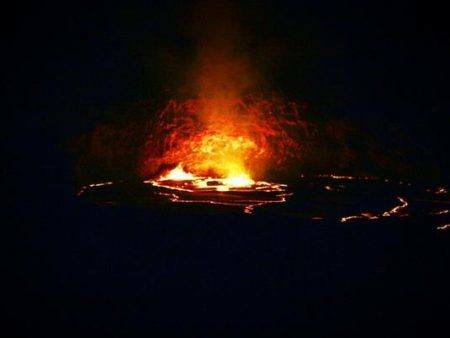 Kona is located on the west side of the Big Island where its normally dry and very little rain with only about 27 inches of rain in the Kona area. 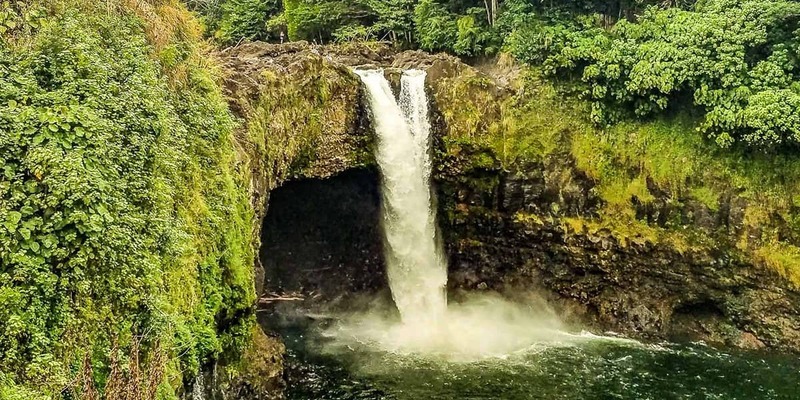 Hilo is just the opposite, located on the east side of the Big Island with rainfall of about 130 inches a year along the shoreline to 200 inches upslope. The rains of Hilo nurture a lush green landscape. 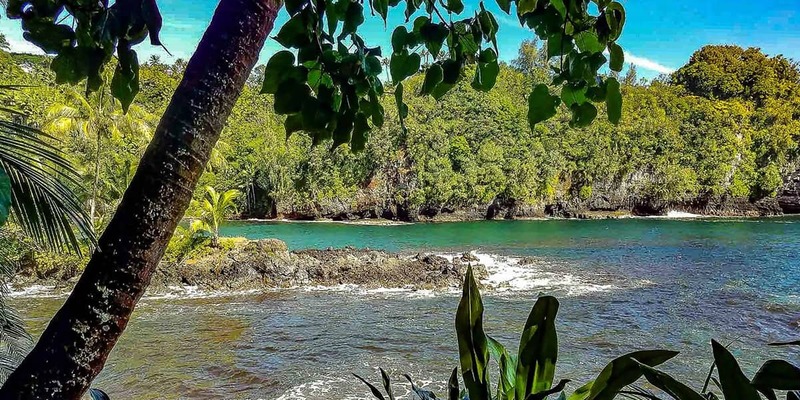 Explore the rich heritage of Hilo and travel old Hawaii’s charming back-roads and scenic byways to visit historic landmarks, beautiful waterfalls, and a family-owned tropical fruit farm. Enjoy a locally made lunch and Swim or kayak under a 120-foot private waterfall.